Soooo, the supremely talented and awesomely sweet Kristy Woodson Harvey is like, famous. And also one of my clients. What what?! Go, me, I have a legitimately famous client lol! Actually I think I do have more than one famous client, I won’t name drop, but here’s the thing. To me, Kristy is really super famous because she’s a writer and in my opinion, that is like, the best talent you can have. Because I am a reader, like, obsessively so. I have at least 5 books going on my nightstand not to mention Kindle (like a complete loser I left my Kindle in the seat pocket of a plane in December, God love you Air France, but where the heck is my Kindle?!). No doubt being enjoyed by the nice French people who clean airplanes. But, I digress! One day last spring I wandered into Barnes and Noble (because my better half refuses to use a Kindle and after the whole lost Kindle in a foreign country incident I’m starting to think he may be onto something) and lo and behold there, on the front table of the whole damn store was Kristy’s first book, Dear Carolina. I was so excited I took a picture for her, it was pretty awesome. 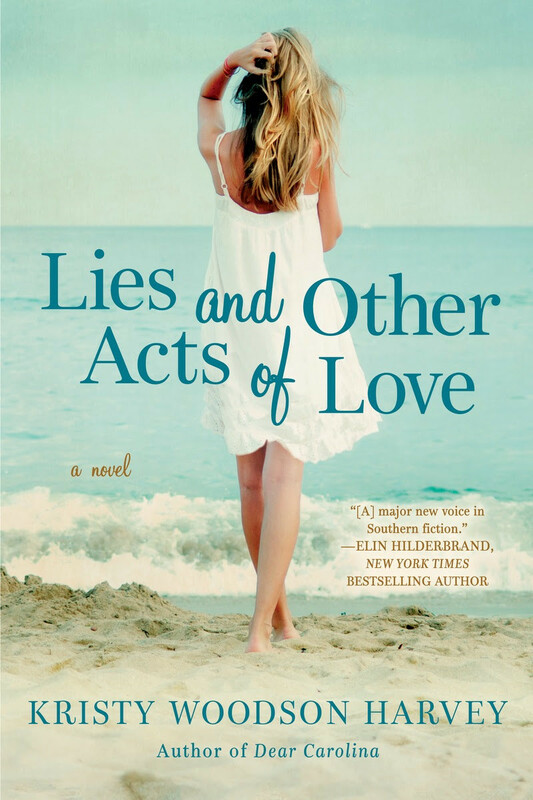 So now I find out that she is releasing book number two, Lies and Other Acts of Love. You. Go. Girl. I grew up in Atlanta, I love Southern fiction, there’s a real art to it that Kristy masters. So, we all know January is like, the worst month, so treat yourself and go pick up her latest today. To get her book, go check out her site here, she has all the links where you can buy the book and the latest info on her blog. I’m just so proud of her. Buy her book, you’ll be happy you did!